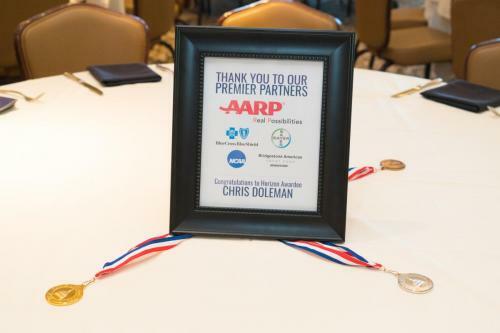 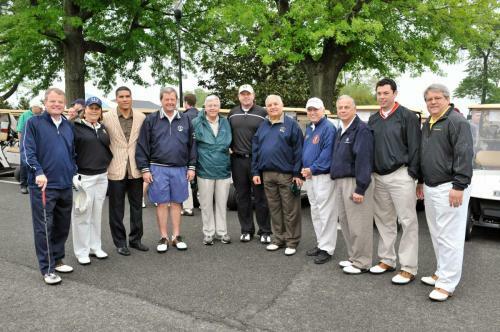 2019 marks the 25th consecutive year that The Congressional Award has offered this annual charity tournament. 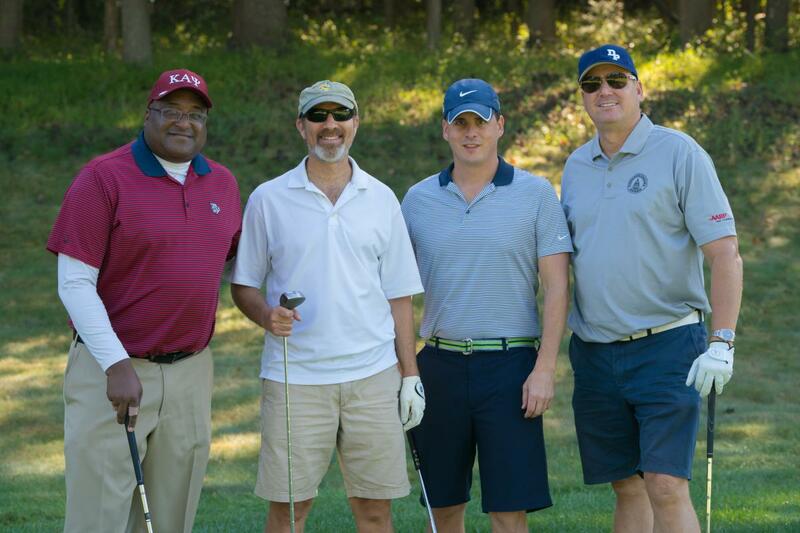 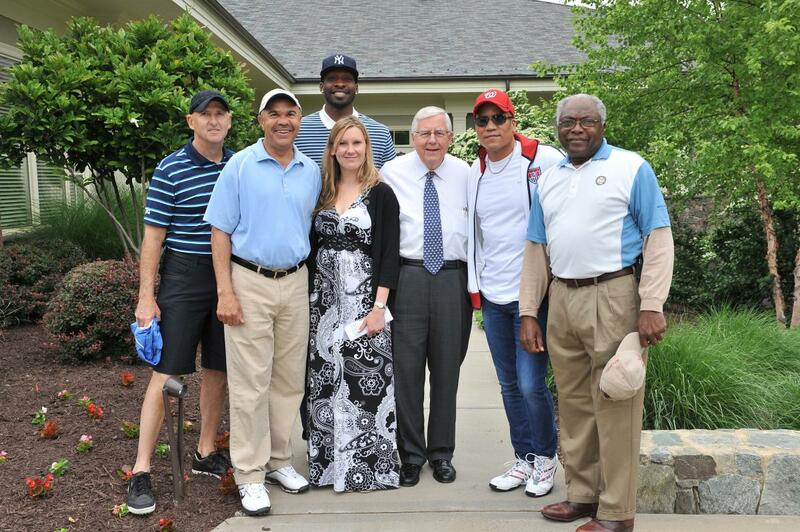 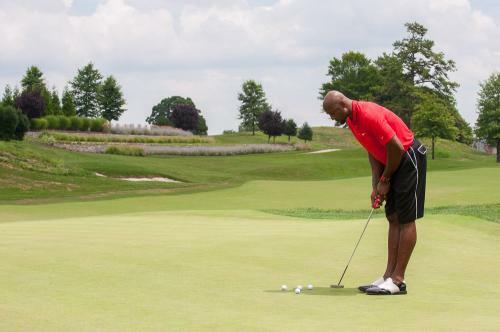 The Golf Classic brings together current and former Members of Congress, Chiefs of Staff, corporate partners, and prominent guests like professional athletes and business and civic leaders to raise vital funds and awareness for the Foundation. 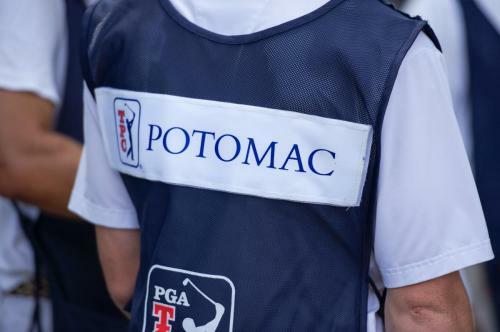 The Golf Classic tees off at the beautiful TPC Potomac Golf Course at Avenel Farm, in Potomac, Maryland. 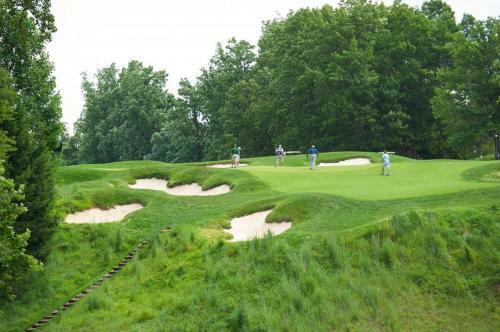 Recently redesigned by golf’s most elite architects, the course is among those of the PGA Tour’s acclaimed TPC Network of clubs. 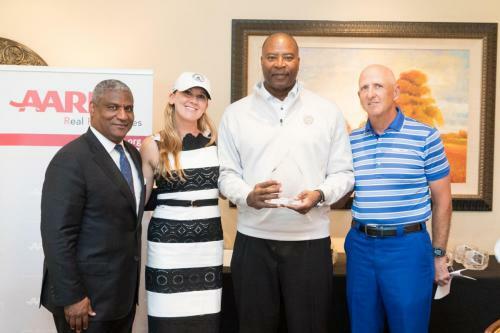 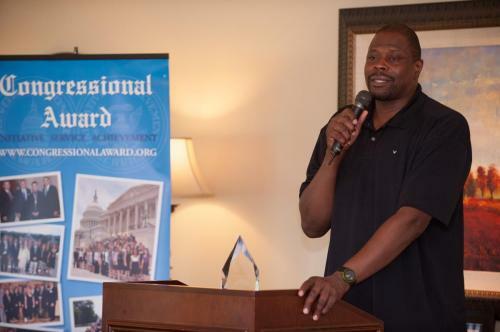 Special guests have included Pro Football Hall of Famers Emmitt Smith, Curtis Martin, and Chris Doleman; NBA stars Patrick Ewing, Alonzo Mourning, Dikembe Mutombo, Jeff Green; and MLB pitching legend Roger Clemens. 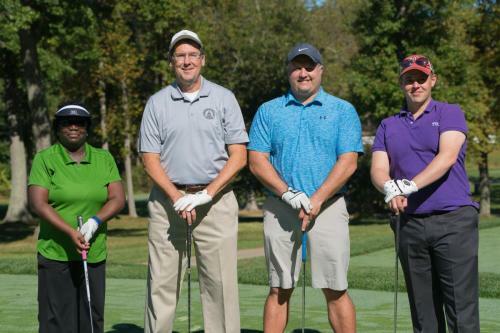 On October 1, 2018, The Congressional Award Foundation held its Twenty-Fourth Annual Golf Classic. Learn more about what made the event a rousing success. 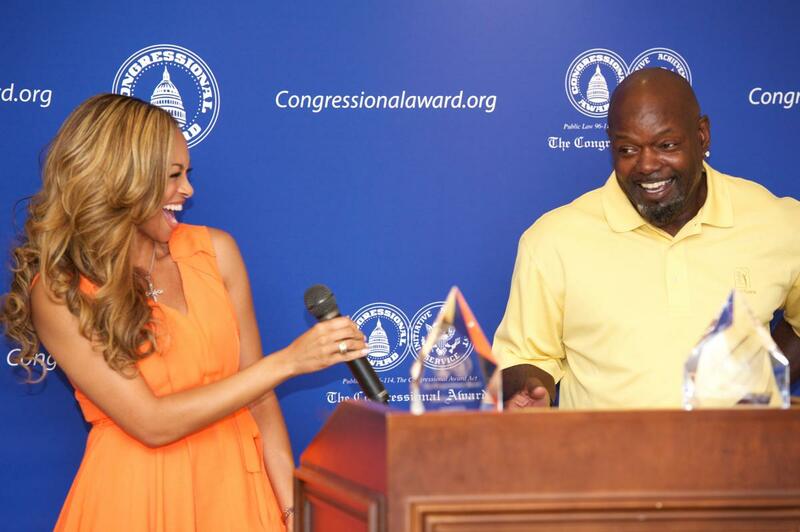 Sponsoring The Congressional Award Golf Classic is a great way to support America’s youth. The tournament is open to golfers and non-golfers alike and is a prime opportunity to advance your organization’s mission. 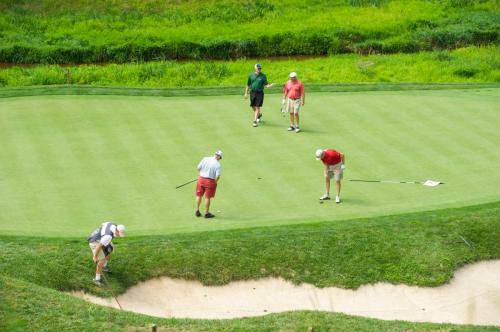 All sponsors receive tickets to the tournament, branded recognition in event publications, website inclusion, and are provided with professional photos. 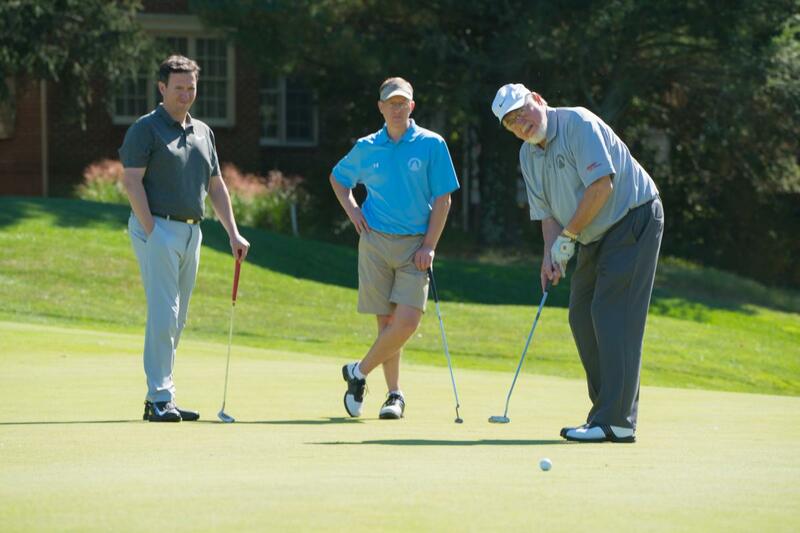 Each level of sponsorship includes a specific number of golfing slots. Once you have chosen your sponsorship level, our office will contact you to request player specific information. 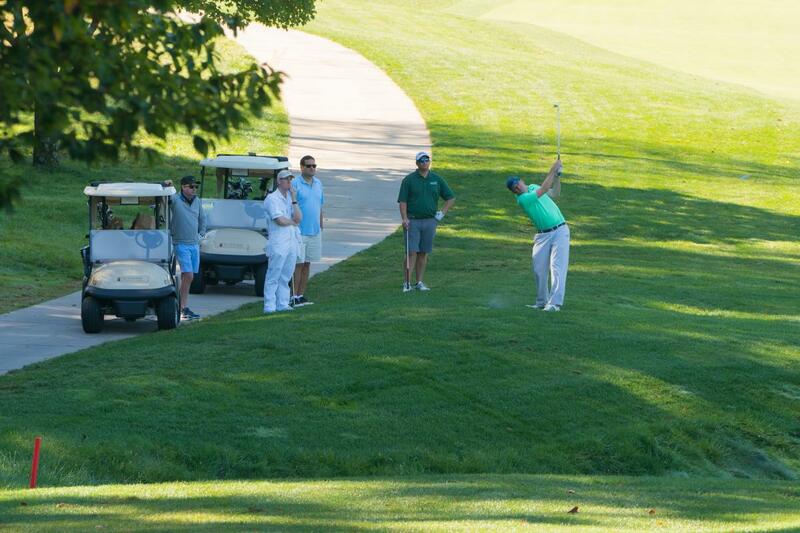 You may also submit your player information by email, fax, or mail using the last page of the Sponsor Packet. Provide a description of the item and market value. If your sponsorship level includes a Sponsor Perk, please indicate your preference below. 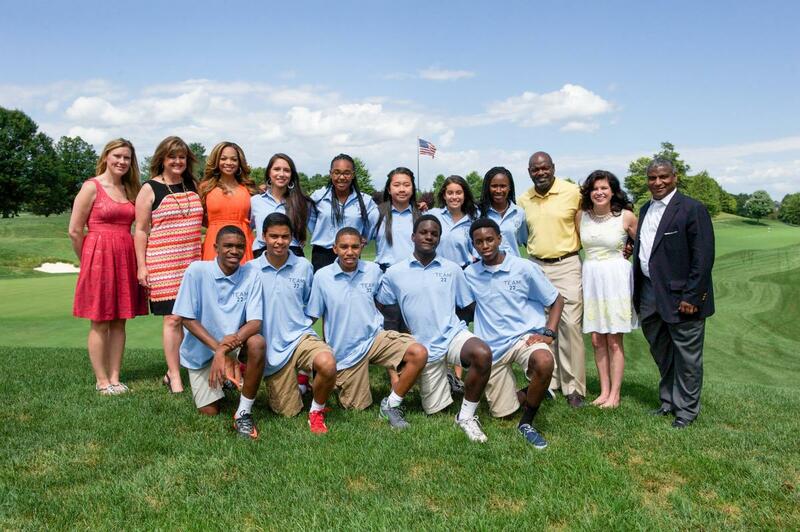 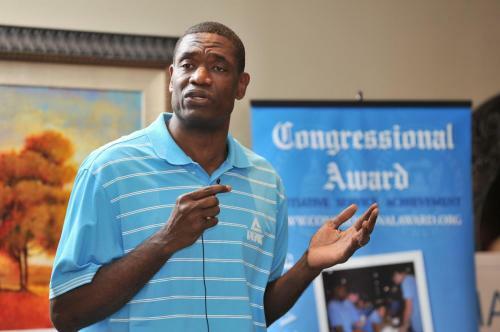 The Congressional Award Foundation is a not-for-profit 501 c(3) organization.